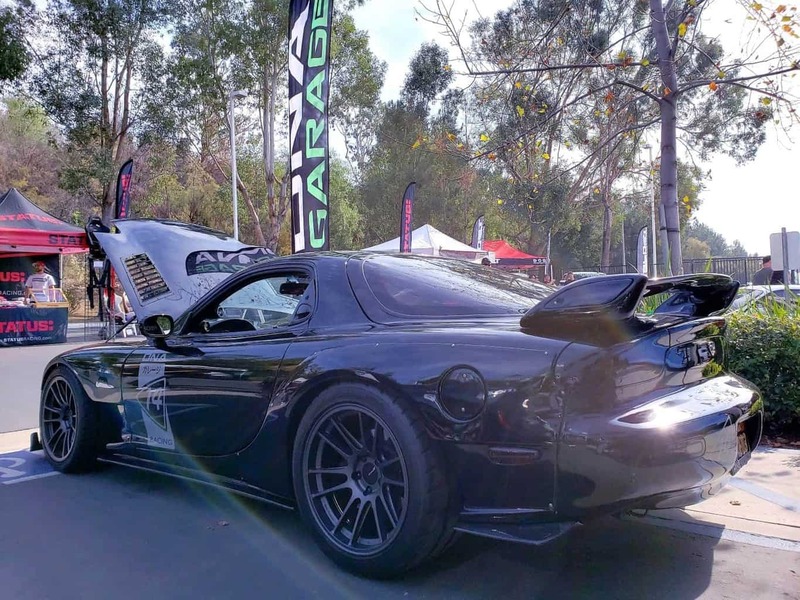 The Local Car Fest Auto Show is one of those hidden gems of automotive treasure that Southern California hosts throughout the year. So much so that our resident expert Professor, Clinton Quan, just heard of it himself. 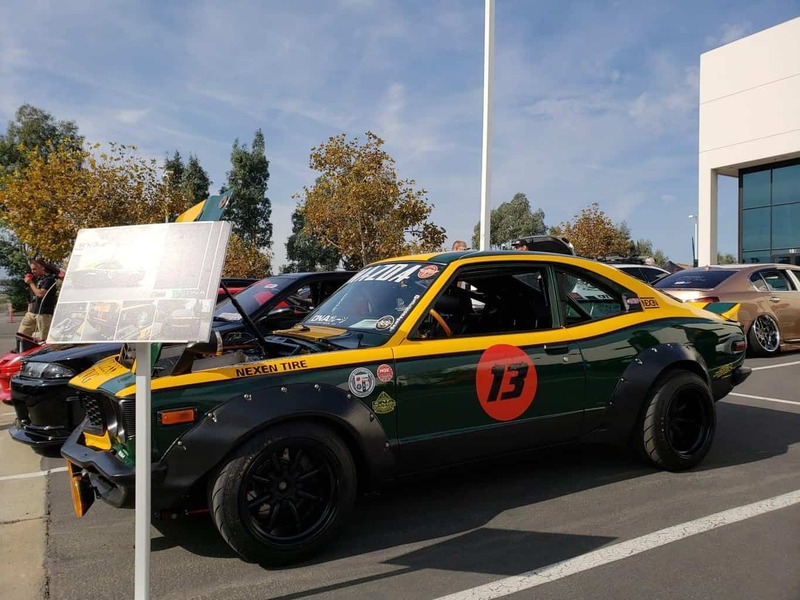 Upon checking out the Local Car Fest Professor Quan gave it two thumbs up and deemed it worth of iDriveSoCal coverage. 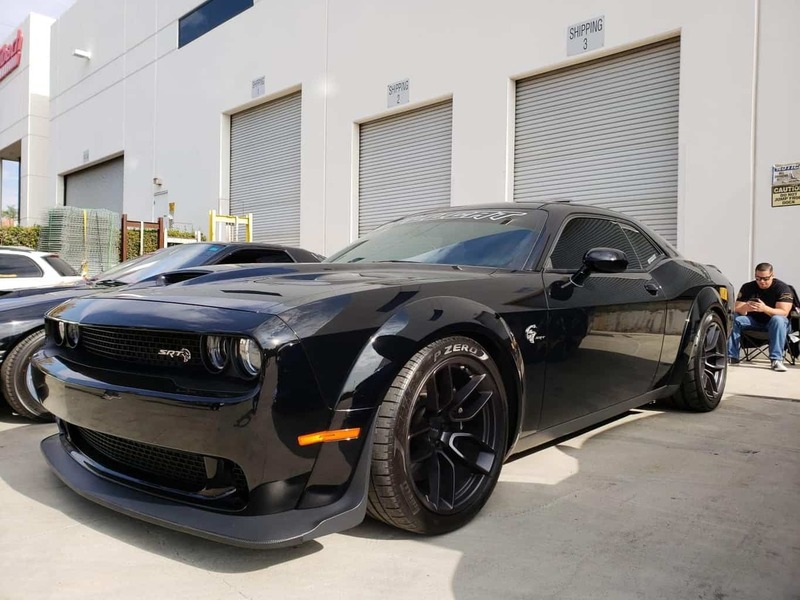 Click play below to listen while you scroll through the pics of all the polished power with aftermarket accents from one local Southern California business. Clinton Quan: These RX-7s, they were just in excellent condition. There was quite a good number of Skylines and that’s one of my favorites. 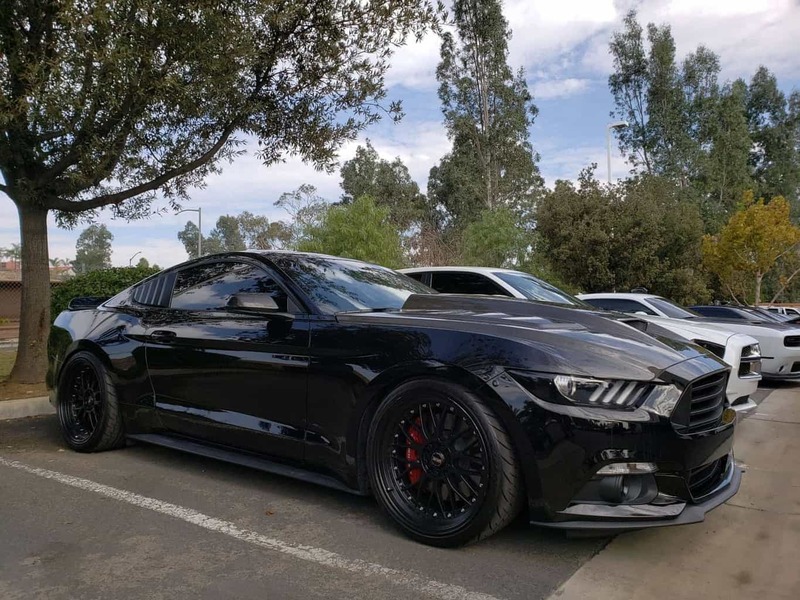 Both Chargers and Challengers, there’s a number of European cars as well, Audis… There were about 30 or so different awards for various vehicles and classes. Tom Smith: Welcome to the iDriveSoCal. 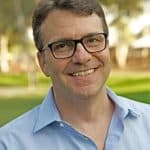 The podcast all about mobility from the automotive capital of the United States, southern California. Tom Smith here with the good Professor, Mr. Clinton Quan. Say hello, Clinton. Tom Smith: Hello, my friend. 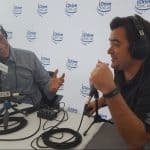 This podcast is about an auto show. Surprise, surprise. Tom and Clinton talking about an auto show in southern California. It’s one that we haven’t covered in the past and actually was news to me that we were going to be covering it. Clinton Quan: That is correct. We did not post it. It was something that I just planned a spur at the moment. Tom Smith: Okay. Next year you will be able to go to this based on the events page, based on the newsletter for your newsletter recipient. I was looking for a word there. Sign up for the iDriveSoCal newsletter. Just go to iDriveSoCal.com and give us your old email address. We’ll be happy to keep you apprised of all the automotive happenings and mobility happenings throughout southern California. But this podcast, the Professor and I are sinking up to discuss an automotive show that goes on … How many years in a row has it been going on? Clinton Quan: That’s a good question. I don’t know how many years it’s been going on, but I know it’s once a year. Clinton Quan: Yes, we are. Tom Smith: …or are we just making something out? Clinton Quan: We really are talking about an auto show. Tom Smith: Okay. The auto show took place in Riverside County, in Corona specifically, and the name of it is the Local Car Fest. Now, the Professor is… Excuse me. The Professor is going to tell us all about it, but it actually took place at the sponsor’s kind of location, right, and this is … What’s the name of the company? Tom Smith: So, suspension-related performance parts? Tom Smith: For both off-road as well as on or primarily on road? Tom Smith: Both on and off? Okay. Clinton Quan: Both on and off. Clinton Quan: For all types of vehicles. Tom Smith: All types of vehicles? So, a little plug for the Eibach Company. I’ve actually never heard of these guys but the Professor has because he’s a little bit more dialed in than I. I’m a little bit more of a generalist. He’s a little bit more of a specific. Your own enthusiast touches on it just about every… The only thing that I don’t hear you talk a ton about is like extreme off-road stuff. Have you ever done anything in that regard? 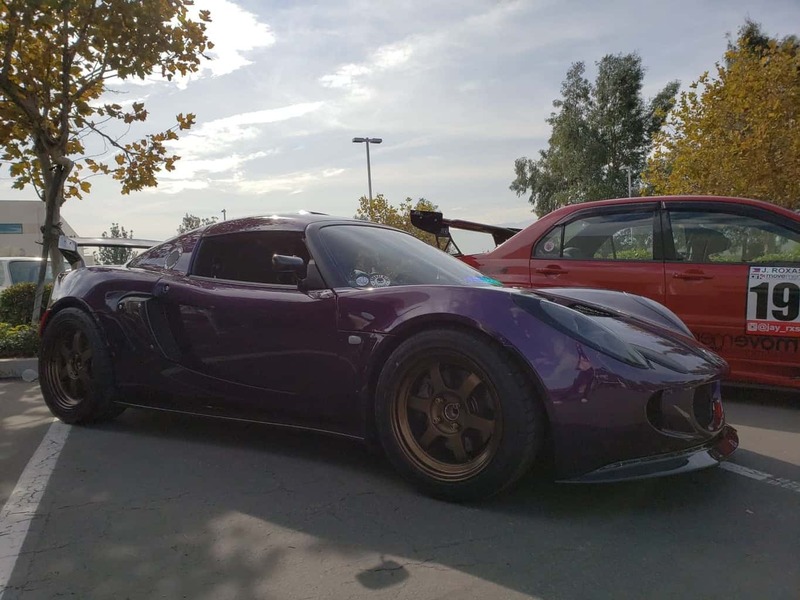 SoCal Car Shows are Everywhere! Tom Smith: So, if there are any podcast listeners out there that are part of an off-road club, hit me up and/or the Professor and we’ll get the Professor out with you for some off-road extravaganza and we’ll do a podcast about it. Clinton Quan: Yeah, that’d be great. Clinton Quan: Yeah, they’re headquartered in Corona. It’s very close to the 91 and the 15 Freeway. Tom Smith: Okay. And they have the auto show going on on an annual basis. How long? We don’t know because the Professor hasn’t delivered that homework. Clinton Quan: I imagine it hasn’t been going on that long. Clinton Quan: Yeah. If I were to venture to guess, maybe less than 10 years. Tom Smith: So, you’re dialed into to all these car shows and how did you find out about this one? Tom Smith: By going to all the others that you go to? Clinton Quan: Googling, looking for a car show, something to do while I was out doing a test drive. Tom Smith: So, is this your first time you’ve been to the show? Clinton Quan: Oh, yeah, this is my very first time. Otherwise, I would have more info. Tom Smith: Holy cow. All right. Clinton Quan: That’s why I was planned a spur of the moment. Tom Smith: Okay. Well, Eibach folks the free PR. Here you go. Professor came by and the show was pretty cool. I saw some pictures. You got some really nice cars there. Clinton Quan: Yeah, a little bit of everything for everyone. Tom Smith: And everything danced up. Everything had some kind of aftermarket stuff going on. Clinton Quan: Yeah. All of these cars were pretty much customized and have aftermarket parts. Tom Smith: And as always go to iDriveSoCal.com. We will have all the pics that the good Professor takes, post it on this posted with this podcast and you’ll see all the cars that we’re about to talk about. But the other thing was I asked the Professor if this was judged at all and he said, “Oh, yeah, it was judged,” and actually we’ll have a picture of the hardware that they were giving out there and an entire tent filled with trophies to be given out at that event. Right? Clinton Quan: Yes. I believe there were about 30 awards or trophies given out. Tom Smith: So, lots of categories and it sounds like maybe first, second, third place in each category or something like that. Clinton Quan: I believe it’s first and second. Clinton Quan: Yeah, and then some specialty awards as well. Tom Smith: So you were literally… I didn’t know that’s so funny. You’re going on a test drive and you’re looking for things to do on a test drive and you googled and found the show and that’s how you came across it. But someone like you who’s educated on this, you went to the show and based on your seeing the show, you just decided, “Hey, Tom, this one is worthy of us doing a podcast on.”? Clinton Quan: Yes. After attending the show, taking a number of photos at the event and checking out all the vehicles. I decided, yeah, why don’t we do a podcast on this one? Tom Smith: All right, there you go. The good Professor. He’s just that good, ladies and gentlemen. So tell us about the show. 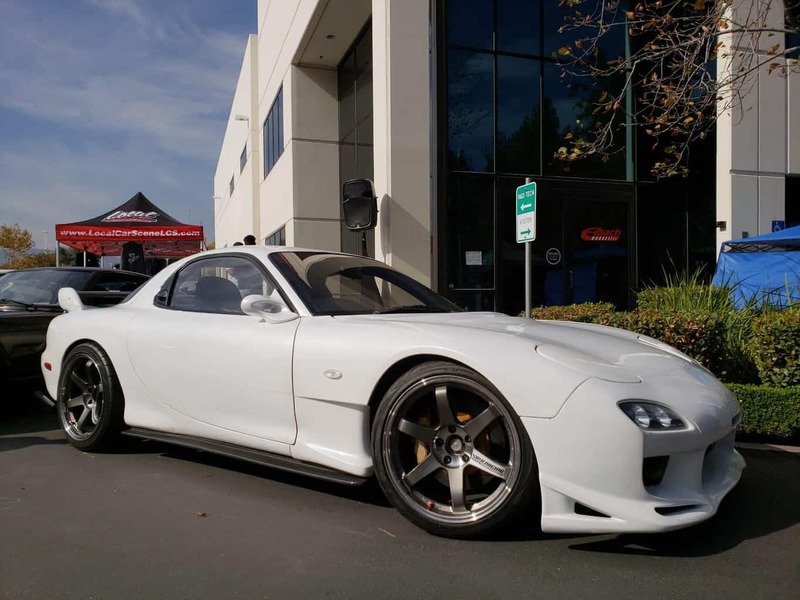 Clinton Quan: Well, the first thing I noticed were the Mazda RX-7s as soon as they entered the show and a number of them, they looked quite familiar. I think they were the same ones that I saw at the Japanese Classic Car Show. And these RX-7s, they were just in excellent condition. I saw a white one. 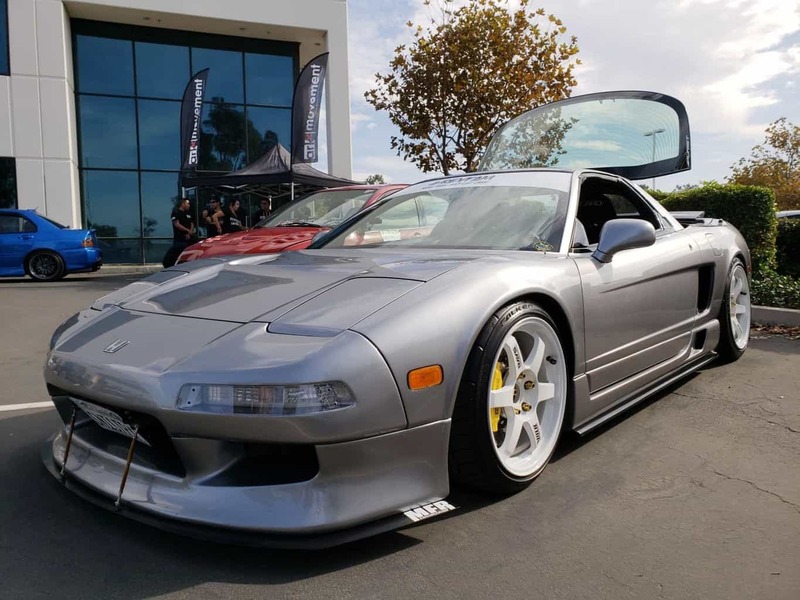 There was one that was sort of like… I think it was like a dark green and there was a black one as well… looking RX-7s. Tom Smith: A lot of those cars look like they’re track worthy. Clinton Quan: Yeah, that’s about a 30-minute drive from Auto Club Speedway in Fontana, which is just north of Corona. Tom Smith: Okay. Just they’re more for show. Just make them look like they could do very well on the track, but when they go off the track they do well. Clinton Quan: They definitely could go on the track. There’s no question about it. Clinton Quan: Yeah, with the performance parts. 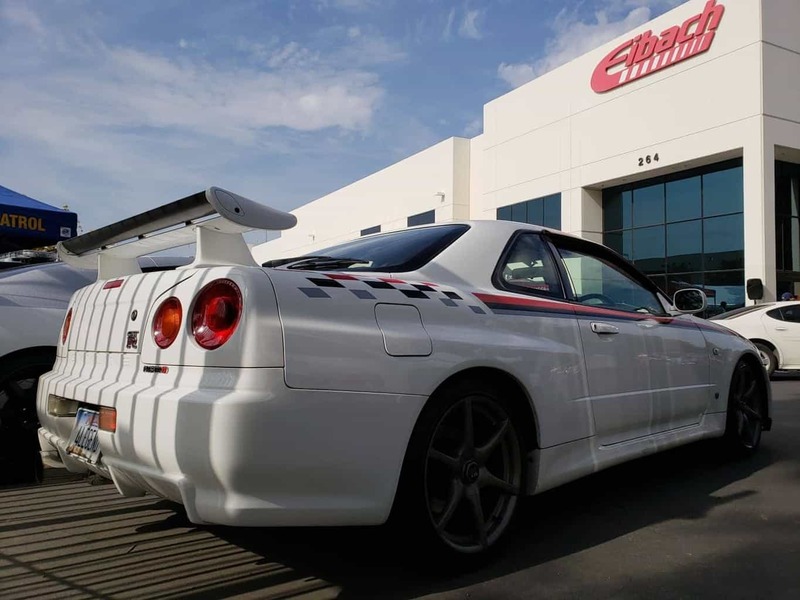 But for those that know, the GTR in outside of the United States has been around for a long time, much longer than it’s actually been here in the United States, but known as the Skyline. Right? Tom Smith: And there was a number of Skylines at this event? Clinton Quan: Yes, there was quite a good number of Skylines and that’s one of my favorites. I guess you could call it a classic Japanese car now, the older Skylines. Tom Smith: But we just covered the Japanese Classic Car Show. Clinton Quan: Yeah, and there were some Skylines. Tom Smith: Oh, there were? Clinton Quan: Oh, absolutely. Yeah. Tom Smith: All right. There you go. 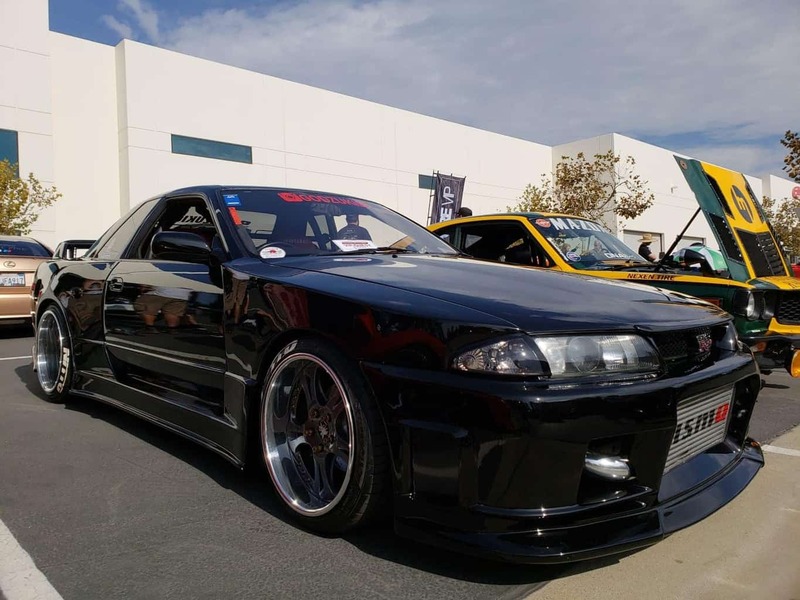 For those of you that don’t know that you’re interested, the Nissan Skyline is the Nissan GTR, but it’s the Skyline. It’s still called the Skyline in like Japan and whatever else, right? Clinton Quan: Yes, I believe it is. Tom Smith: Okay. All right. So there you have it. Another interesting little tidbit about a Nissan and then it’s luxury brand Infiniti in Japan. Clinton Quan: There is no Infiniti. Clinton Quan: Infiniti is only here in the United States. Same thing with Acura. There is no Acura in Japan. Tom Smith: It’s just Honda? But they still have the vehicles? Clinton Quan: Such as the NSX. Yes. Tom Smith: There you go. There you go. Okay. Clinton Quan: Yeah. And then there were also a number of Supras. 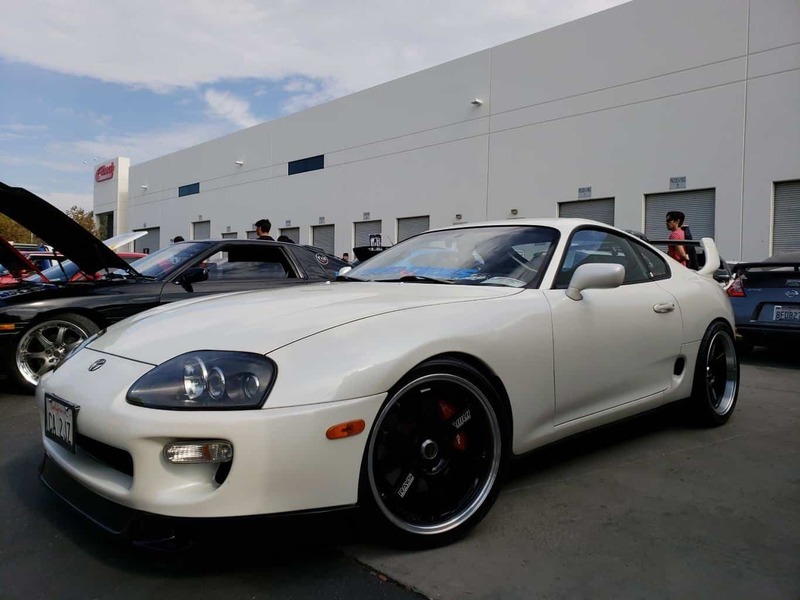 Tom Smith: Yeah, I did see the Supras, which brings me to the excitement of the new Supra that’s supposed to be coming out. Clinton Quan: Yes. That should be unveiled at the North American auto show from what I read. Clinton Quan: …of the anticipation. Tom Smith: Yeah, and the North American auto show is Detroit. Tom Smith: And Detroit’s been taken on the chin as far as their auto show goes because many manufacturers has been pulling out of it. Clinton Quan: Yes. That’s true. Tom Smith: So, this is a good thing for Detroit. Clinton Quan: Yeah. This is great for Detroit. Tom Smith: As I’ve said before, the Detroit mayor and I have been in regular contact. He’s very upset with iDriveSoCal calling ourselves or calling Southern California, the automotive capital of the United States and the automotive capital of the world, the Mayor of Detroit has big problems with that, a lot of cease and desist. I’m kidding, of course. Haven’t heard from the Detroit mayor. Clinton Quan: You might now. Tom Smith: Maybe. Maybe. Okay. You threw me off… You sidetracked them. Clinton Quan: Well, we talked about Detroit, let’s talk about some of the American automobiles that were there. Tom Smith: Perfect. Perfect. Oh, lots of Hellcats. Clinton Quan: Yeah, lots of Chargers Challengers. Yes. And Hellcats. Tom Smith: Is it a version of both or is it just the Challenger? Clinton Quan: Oh, that’s a great question. Tom Smith: Or is it just the Charger? Tom Smith: You should know this. Clinton Quan: I know it’s the Challenger. Yeah, I believe it’s the Challenger. Tom Smith: Yeah. You sound really certain. Clinton Quan: That’s the one we saw. That’s the one I saw. Tom Smith: For sure maybe. I know where I got sidetracked and we’ll get back to the auto show in just a second but, let’s drop a couple of our sponsors in here. Tom Smith: First off, you were out them their parts of Southern California to test-drive for our good friends at Rock Honda. Tom Smith: …which we’re going to be a… Well, by the time this comes out, right around there you’ll be able to listen to that podcast as well, but a beautifully styled car. So, thanks to our friends at Rock Honda, we love you guys. And our newest auto dealer partner, sponsor, Toyota. Dropping the Toyota name, there was an association though that I just wanted to make. We’re just talking Toyota, oh, we talked about the Supra. Clinton Quan: Yes. The Supra. Tom Smith: So, you need a Honda, you go to Rock Honda out there in Fontana. 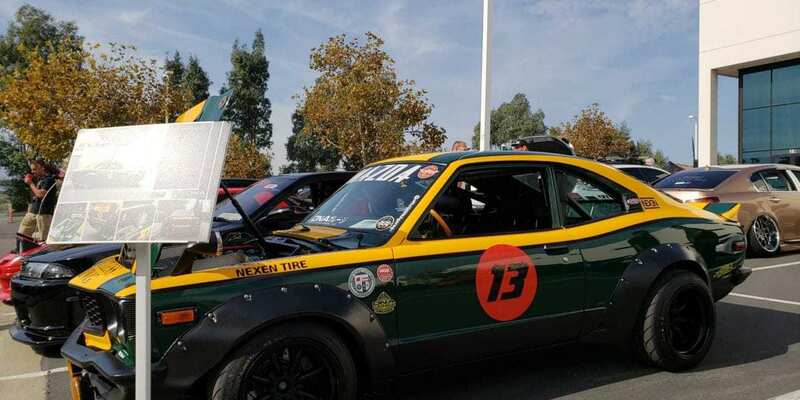 Tom Smith: Now, back to our regularly scheduled program on the Local Car Fest, out in Corona, California in Riverside County. The American vehicles is what we’re just talking about. Clinton Quan: Yeah. So there was a good number of both Chargers and Challengers and I’m seeing a lot of those on the road now. 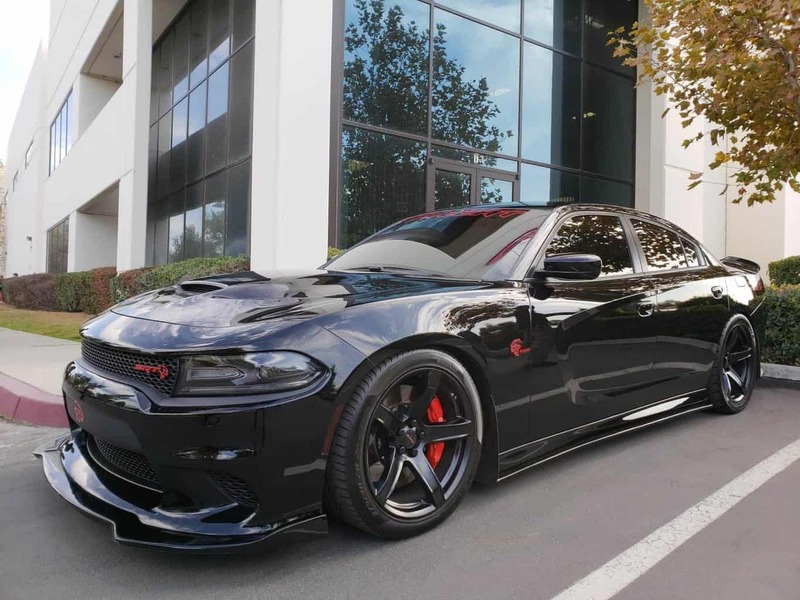 Dodge is constantly refreshing and updating the Charger and Challenger and it keeps it fresh and exciting, for sure. Tom Smith: It’s interesting, right? Who really brought that back? Was it the… What I mean brought that back, is the old muscle styling, right? You had the Mustang came out with it’s kind of throwback from the ’60s look? Tom Smith: Was it the Mustang first and then everybody else? Tom Smith: You got the Camaro, you got Challenger. Clinton Quan: …that retro styling of the Camaro and yeah, the Challenger has been out for quite some time but the Charger is the only true, you could say muscle car looking Sedan out there really now. Tom Smith: Well, yeah, for sure. Clinton Quan: Well, nothing from GM and nothing from Ford. Clinton Quan: And it’s great looking. Sedan. Tom Smith: Oh, yeah. The Charger? Tom Smith: Yeah, for sure. For sure. 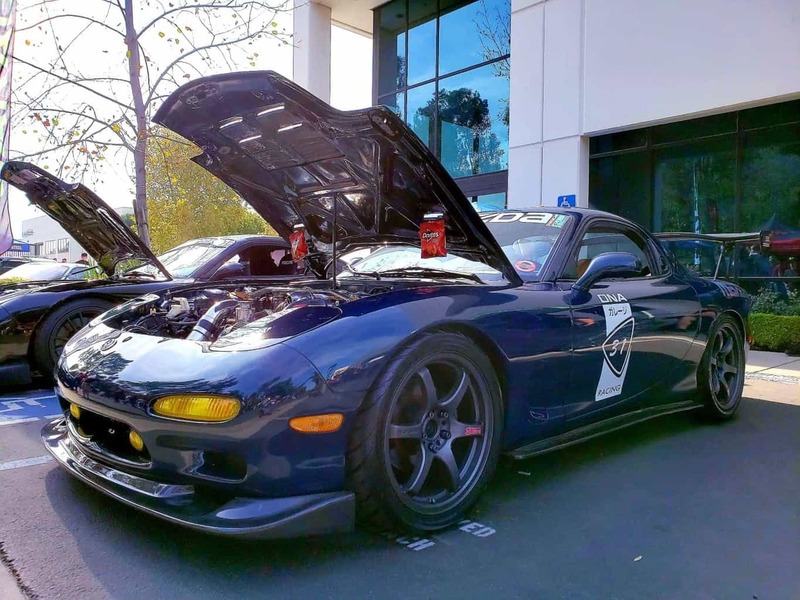 So what else about the Local Car Fest there at Corona, at the Eibach aftermarket parts manufacturer distributor headquarters there? Tom Smith: That’s right. They did in there. All right. Clinton Quan: Yeah. So, there’s a number of European cars as well, Audis, they even had a classic BMW. I didn’t take a photo of that one. But yeah, a little bit of everything, European cars, we talked about Japanese cars, we talked about American cars. Clinton Quan: …came out as well. There were no real Vipers there. Tom Smith: You had Vets there too. Clinton Quan: Yeah, for Vets as well. Clinton Quan: Exotics? I’m trying… Oh, Lotus. Well, you call… Yeah, Lotus. Tom Smith: Well, you know what the… say? If you get a Ferrari or a Lambo, you don’t really need to do anything aftermarket to it. Right? Do you remember that news story? I remember seeing that. Clinton Quan: I think I remember that. Tom Smith: He took off, I think it said in the brake caliber and instead it said Ferrari, but he had it customized to say Federline instead of Ferrari. I don’t know. Whatever. Clinton Quan: Yeah. Usually, I think for most people when you get a Ferrari or Lamborghini, you’re probably not going to want it customized… do it. Tom Smith: He put some rims on his Ferrari. Sounds like something Federline to do. Tom Smith: I don’t know. I don’t know. I don’t know Kevin Federline. But anyway. Yeah. All right. We’re carrying on. 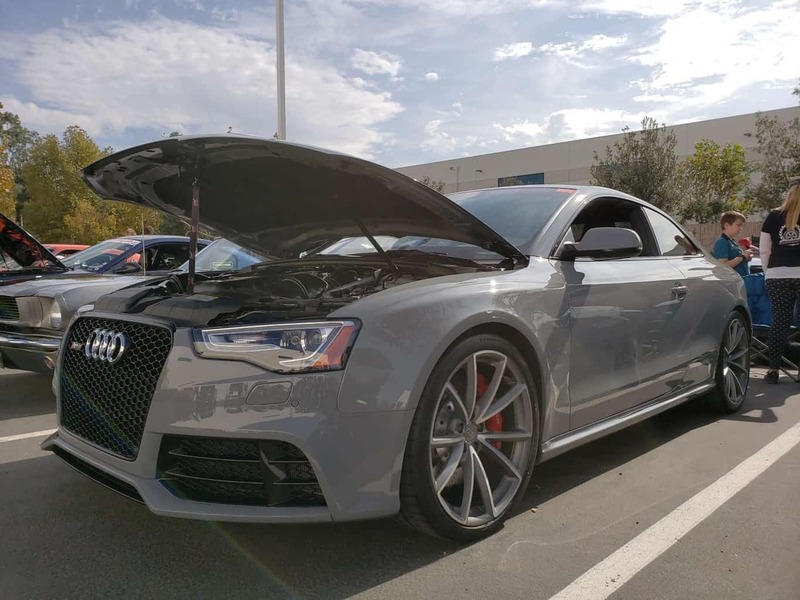 Anything else about the Local Car Fest in Corona at the Eibach aftermarket headquarters? Clinton Quan: Well, as we mentioned earlier, there were about 30 or so different awards for various vehicles and classes that took place later in the show. I wasn’t at the tail end of the event, but that’s definitely a big part of the event as well as the judging. In fact, while I was checking out some of the cars, I did see some of the judges walking around and scoping out the vehicles as well. Tom Smith: Okay. And you said there was a couple of hundred cars there? Clinton Quan: I would say there were probably around 250 if I were to guess surrounding pretty much almost the entire building. Tom Smith: Was there a fee to get in? Clinton Quan: Yes. It is complimentary for spectators. Tom Smith: …a couple of bucks if you want to display your car? Clinton Quan: Yes, there is a fee if you want to display your vehicle. I think it was around 30 or $40 to display the vehicle. Tom Smith: All right. Okay. Clinton Quan: Yup. And the weather was great for the car show this time of year in Corona. It’s a great time to have a car show. 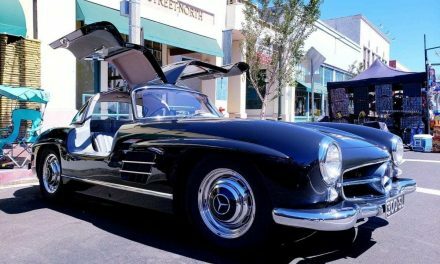 Normally, it’s really hot in the Inland Empire in the summertime or springtime, so November is a great time to host the car show. Tom Smith: All right. Cool. All right. Well, very good. Well, hey, Eibach out there in Corona, thanks for putting on a fun show. Hope you enjoyed the coverage. Professor, as always, thank you for your expert analysis. 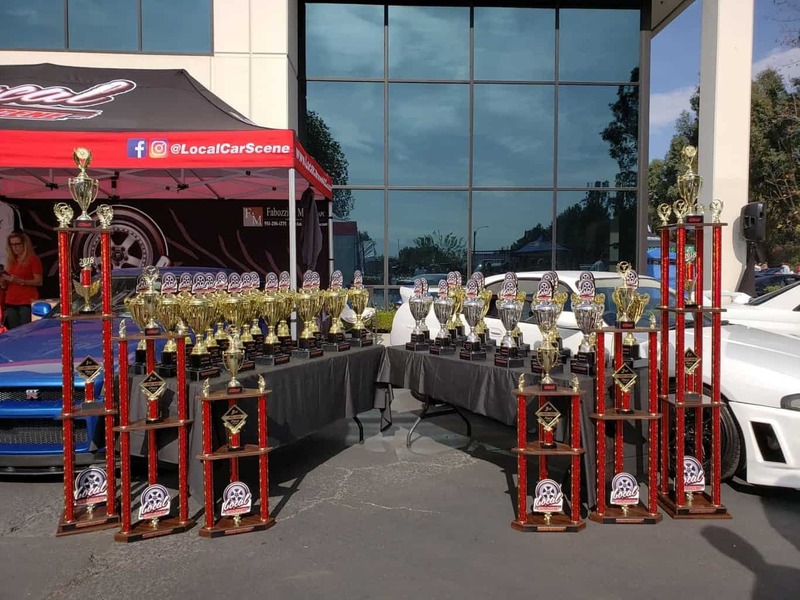 And for all of you iDriveSoCal listeners, we will definitely have the Local Car Fest on our events page on iDriveSoCal.com for future years to come. Tom Smith: It sounds like a good show. It definitely has a Professor’s two thumbs up and always good family-friendly fun, the automotive shows. I’m assuming this is good family-friendly fun, yeah? Tom Smith: All our shows are pretty much good family-friendly fun, right? Clinton Quan: Yes, for the most part. Clinton Quan: I’m not going to say all, but I will say for the most part. Tom Smith: For the most part. Yeah. I mean, that sounds like it a little racy, that kind of thing, but … Yeah. Anyway. So, very good, Professor. Thank you as always. For iDriveSoCal, I am Tom Smith. Thank you, as always for tuning in. 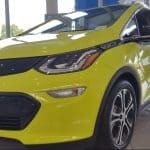 PreviousWhat happens during my new car’s first service visit?